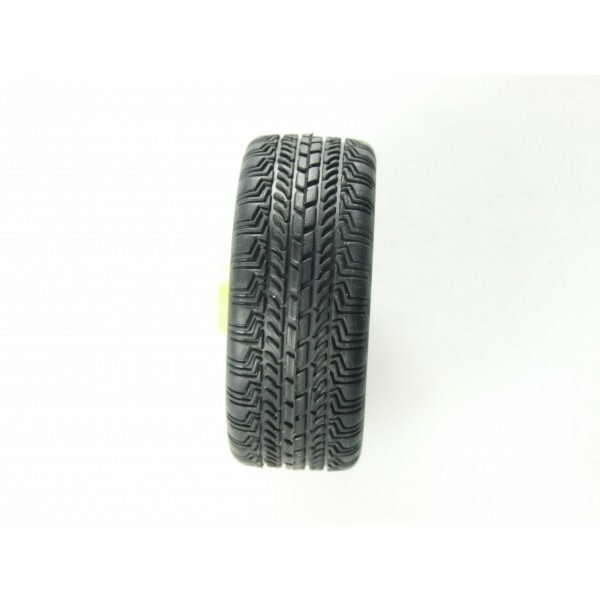 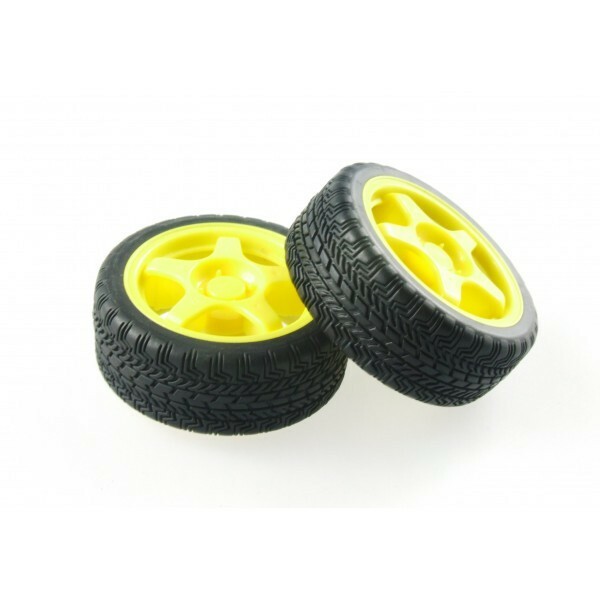 This wheel is used in our most popular FOR A4WD and A2WD platforms. 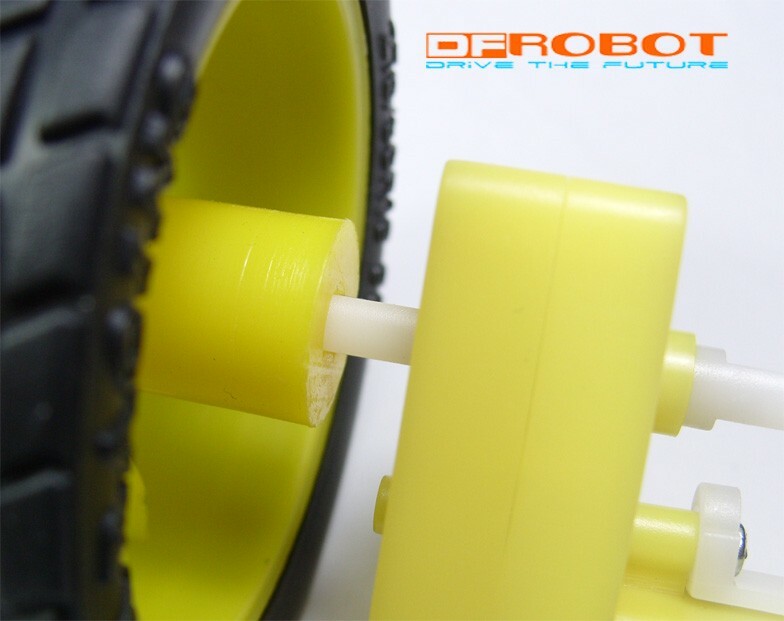 Mounts directly on micro gear motors. Sold in a pair.